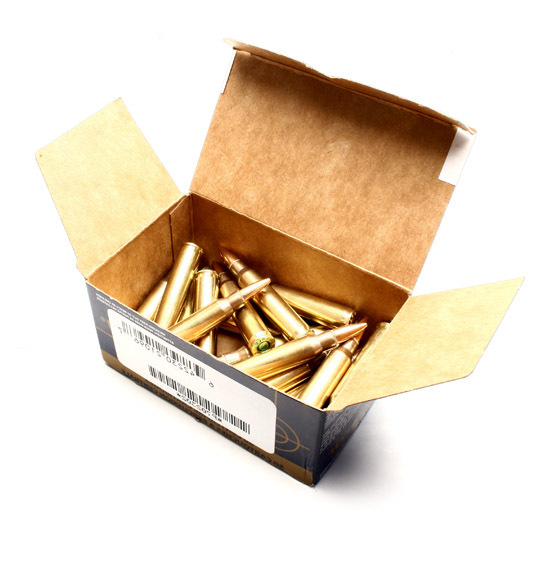 Demilitarization and Ammunition Disposal | MAST TECHNOLOGY INC.
MAST announces commercial demilitarization of ammunition at its Johnson County facility approximately 30 minutes from its main facility at Lake City AAP. MAST will focus on 22 to .50 caliber, however other calibers will be considered on a case by case basis. Please contact us regarding your requirements. Our focus is on assisting police forces and shooting ranges. MAST will focus on disassembly and recovery of as much of the components as possible. Our prices will reflect the scrap value of the components.